The Energy Web Atlas™ is a comprehensive source of actionable project intelligence for the international energy industry. 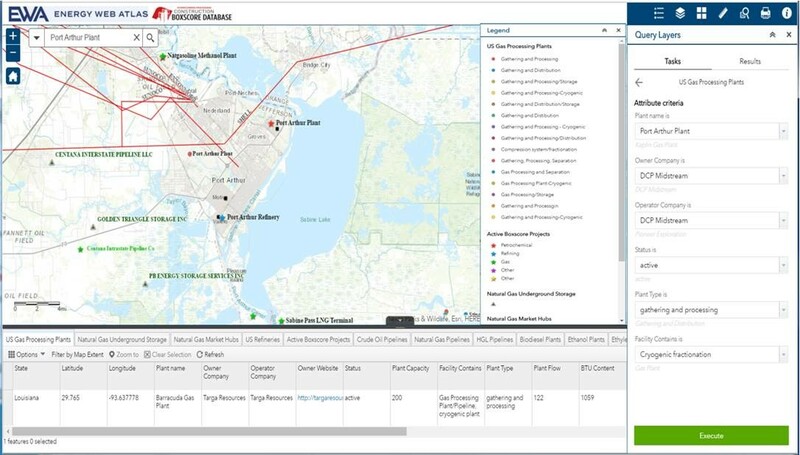 Covering every aspect of the business, the ESRI-based GIS platform allows users to interrogate real-time project information, export and manipulate data, and secure the know-how needed to stay ahead of the competition. 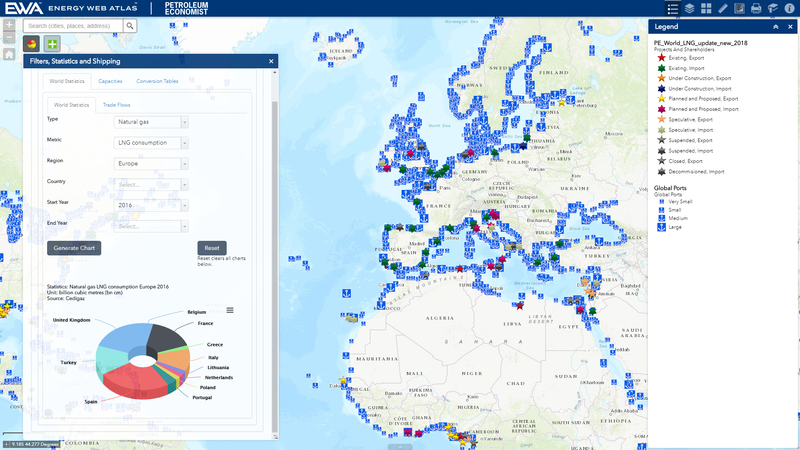 The Energy Web Atlas’ flagship map includes detailed information on every LNG project, providing users with a single reference source for global LNG data. 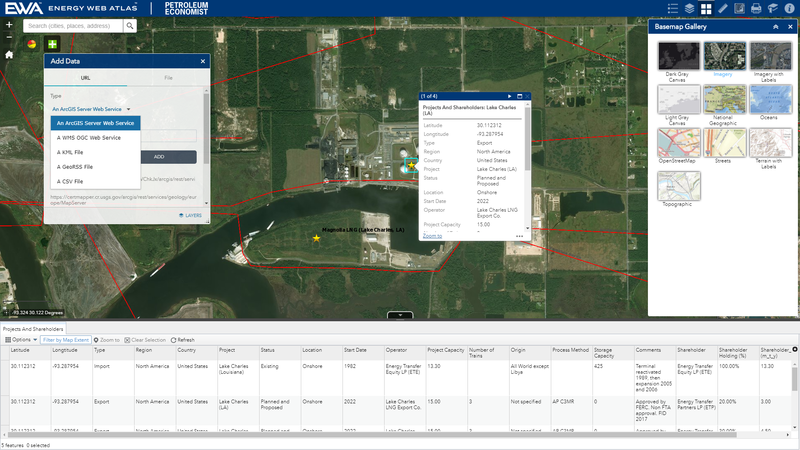 An additional map tracking US gas processing plants is available, equipping users with data and contacts for hundreds of facilities across the nation. 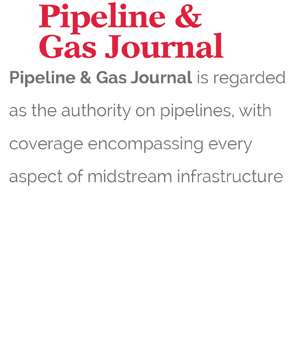 Further maps covering gas and oil pipeline infrastructure, downstream construction projects, and renewable energy projects, will be added to the Energy Web Atlas in 2019 and beyond. 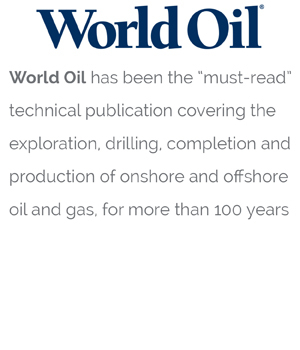 Developed by Gulf Energy Information, the Energy Web Atlas draws on the data and experience of the industry’s leading trade journals— Hydrocarbon Processing, Gas Processing, Petroleum Economist, Pipeline & Gas Journal and World Oil — to give users the data they need to run their business. 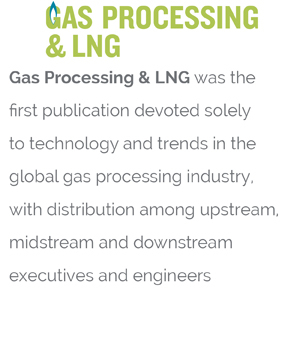 The Energy Web Atlas’ Liquefied Natural Gas (LNG) map is a comprehensive source of project/facility information. The Energy Web Atlas’ US gas processing plant map is a comprehensive source of data for plants across the nation. The fully searchable platform contains data on nearly 600 plants. 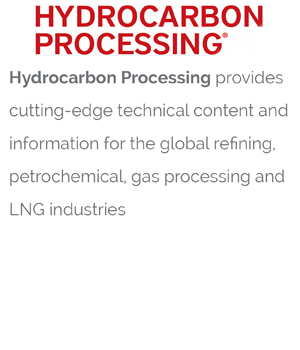 Hydrocarbon Processing’s Construction Boxscore Database has been equipping the hydrocarbon processing industry with project intelligence for more than 60 years. 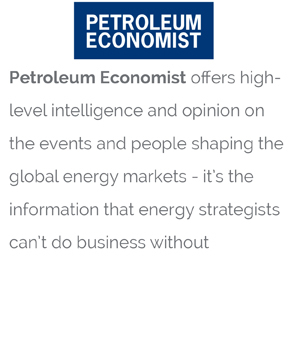 The comprehensive global database, which is updated in real time, is being upgraded and incorporated into the Energy Web Atlas and will be available to clients in Q2 2018. 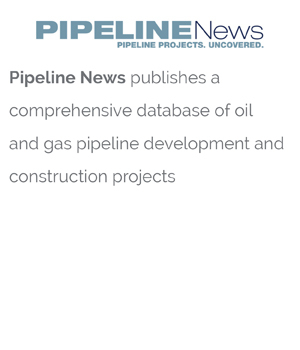 Covering active construction projects in the refining, petrochemical, natural gas and LNG industries, the platform equips management officials, engineers and marketing personnel with the tools and data they need for market research, trends analysis and prospecting. 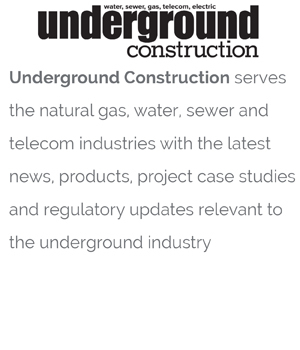 The database is updated daily and includes detailed project information, such as the as companies associated with each project, key personnel, scope, and detailed project specifications.